The season of warm summer nights and bright sunny days calls for equally vibrant meals. As the season of entertaining continues, many at-home chefs are searching for exciting and flavorful meals to feed their family and friends. According to Mintel’s 2018 U.S. 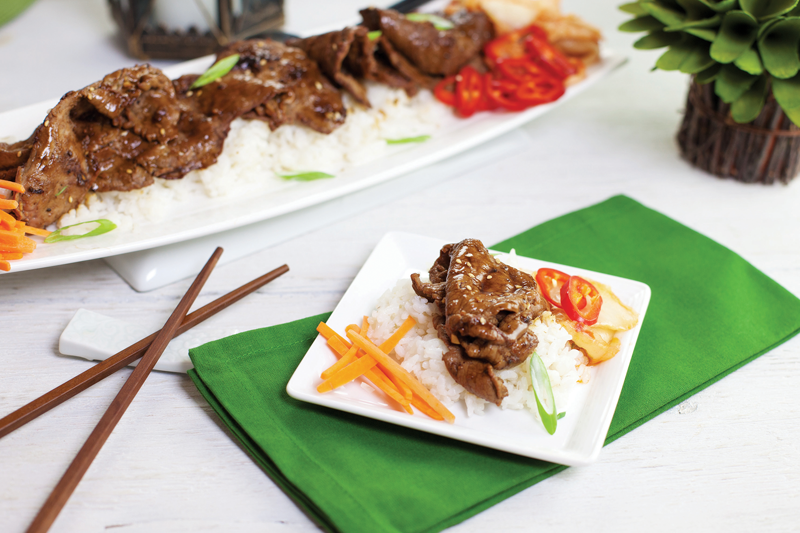 Flavor Trends Report, consumers continually seek to be more adventurous with their palates by trying ethnic flavors, such as those found in Asian cooking. When the hotter summer weather calls for light, fresh snackable fare, give Asian small plates a try.